Disclaimer: Mobilife RV Centre maintains this website as accurately as possible. All information, including but not limited to, pricing, product information, specifications, media and dealer promotions are subject to change without notice. 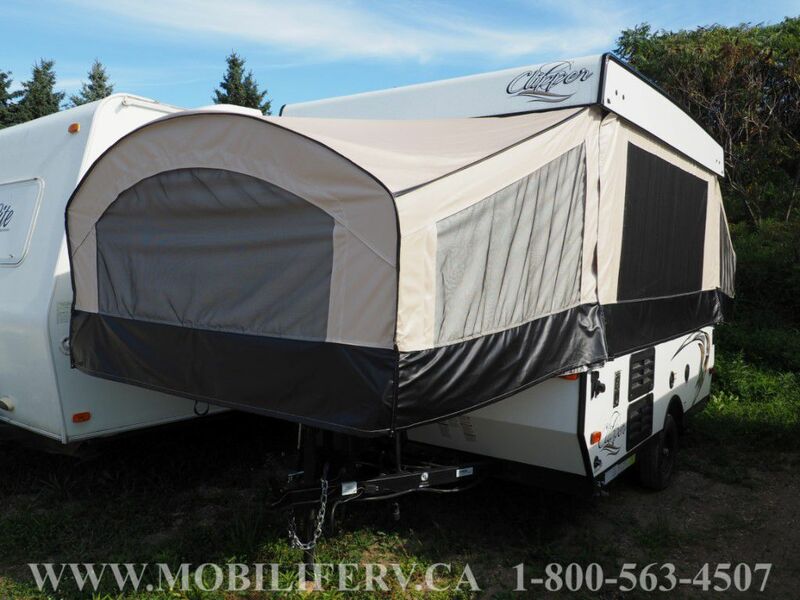 Mobilife RV Centre will not be held responsible for the accuracy of information contained in this or any other website. All freight, pdi and administration charges are included in our pricing. No Hidden Extras, just add HST! Please Include me in your email list. Use this calculator to figure out what your monthly payments* will look like based on the vehicle's price. * This calculator is meant to give you an estimate of what your monthly payments will be. To get exact pricing, please come into our dealership or give us a call to speak with one of our representatives directly. 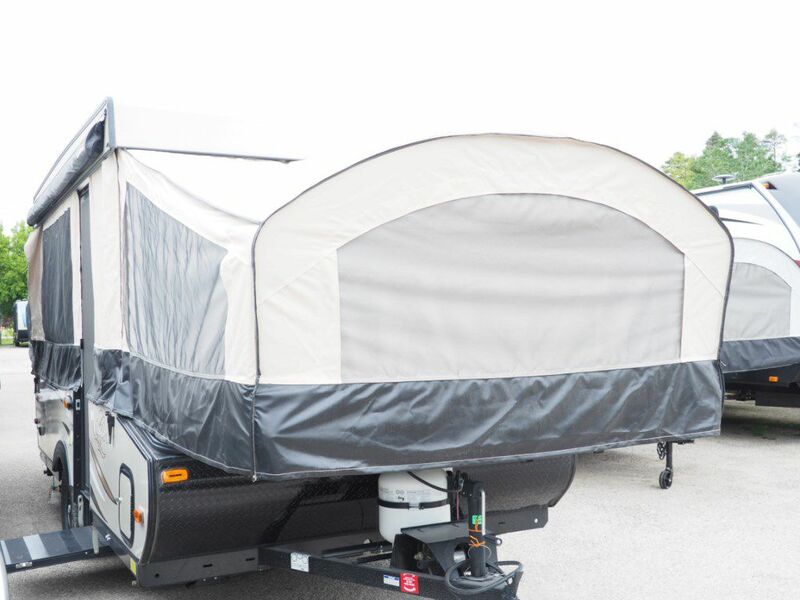 THIS CAMPER FOLD DOWN TRAILER COMES WELL EQUIPPED WITH THE COACHMEN RV CLIPPER STANDARD FEATURES AND IS PACKED WITH VALUE. PERFECT FOR YOU AND YOUR FAMILY. 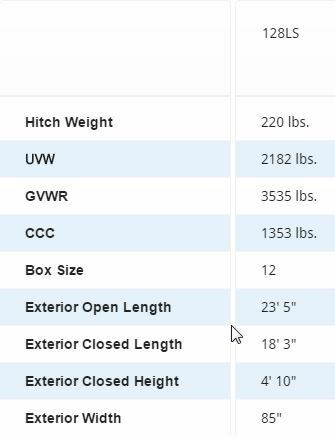 CONTACT SALES FOR OUR LOWEST PRICE AND A COMPLETE LIST ON THIS TENT TRAILER FOR SALE. MOBILIFE IS AN RV CARE DEALER GIVING YOU NO COST PRIORITY EMERGENCY SERVICE ACROSS CANADA & THE USA!...TRAVEL WITH CONFIDENCE! *CUSTOMIZED FINANCING AVAILABLE ON APPROVED CREDIT; WE WORK WITH MOST MAJOR BANKS IN ORDER TO GET YOU THE BEST RATE POSSIBLE. 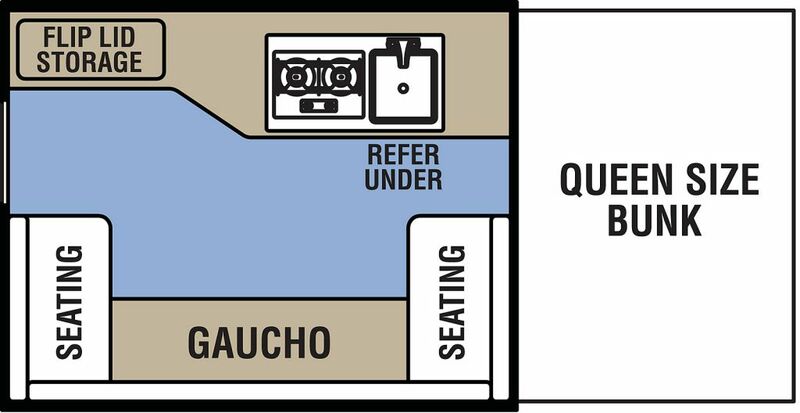 YOUR LOCAL RV DEALER & SERVICE CENTRE, SERVING KITCHENER, WATERLOO, CAMBRIDGE, GUELPH, LONDON, BRANTFORD AND SURROUNDING AREAS SINCE 1969.